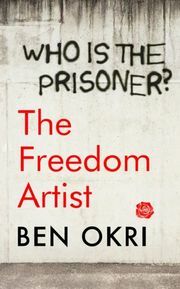 In Ben Okri's new novel a young woman is arrested for speaking four simple words - "Who is the Prisoner?". This question resonates throughout the novel, and by the end it has become the question every reader has to ask themselves. The answer is implicit in the revelation at the heart of the story. 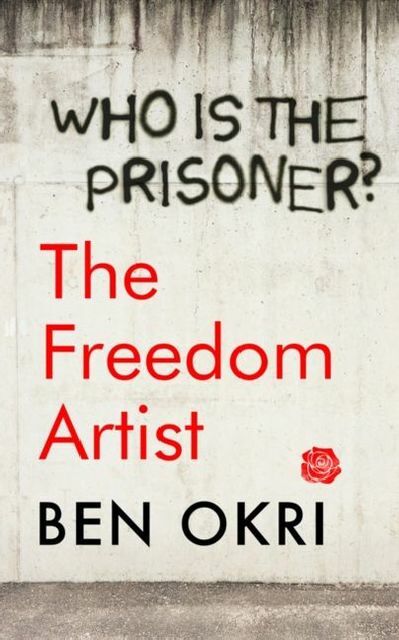 His most significant novel since the Man Booker Prize winning "The Famished Road".